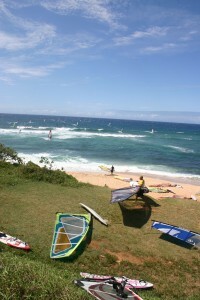 Need some ideas of what to do on Maui? Look no further! Isn’t this why you’re going to Maui in the first place?!? 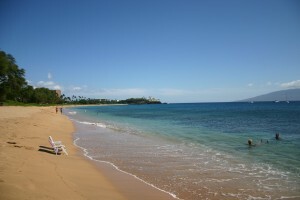 World-class beaches might as well be Maui’s middle name. Just click on the Beaches category in the menu on the top of the page to get started. 2. Watch the sun set over the Pacific. What’s more glorious than a sunset on the beach! The majority of beaches in Maui offer outstanding views of the sunset. Just park yourself on your favorite Maui beach before sunset and let your soul soar as the setting sun shimmers on the water. Wai’anapanapa State Park just outside of Hana offers sweeping panoramic views, sea arches, a black sand beach, fresh-water pool caves, and more. It’s a must for all Hana adventures. 4. Discover the Road to Hana. The Road to Hana is a legend. Miles of twists, turns, lush rainforest, scenic ocean vistas, waterfalls, flowers, and the unexpected at every turn. A journey not to be missed. Drive it yourself or sit back and enjoy the ride in a guided van tour. 5. Take a sunset dinner cruise. Sailing slowly along the majestic Maui coastline, wind in your hair and live Hawaiian music in the air. Add a tasty meal and a Mai Tai as the sun slips below the horizon. Yeah, this is the life! 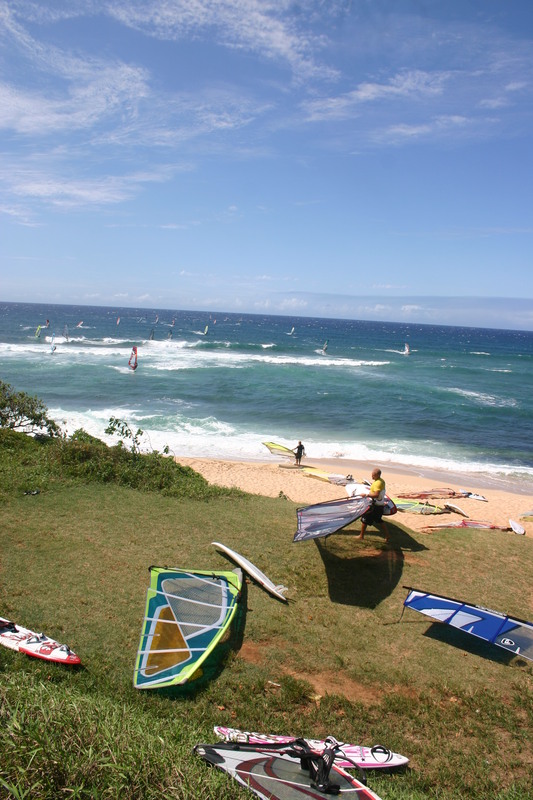 Check out our Pride of Maui article for a great value. Properly called ‘Ohe’o Gulch, this is a string of well over seven pools and waterfalls starting many miles up the mountain. 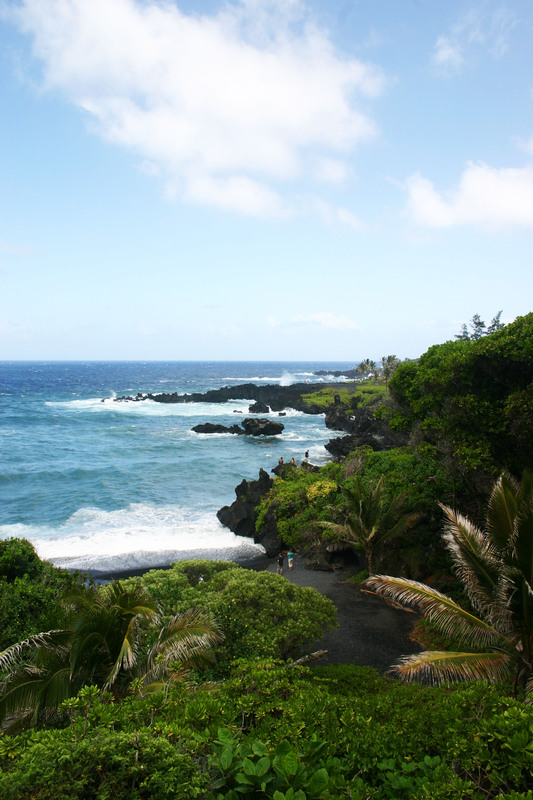 Part of the dramatic and rugged Kipahulu coastline past Hana, this is the most popular Road to Hana destination for good reason. 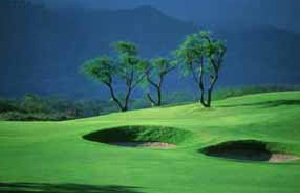 Maui has world-renowned golfing. Kapalua, home of the PGA SBS Championship is one of many world-class golf courses Maui has to offer. *tip* Golfing pretty much anywhere in the afternoon typically involves significant wind. What, you don’t know what a donut on a stick is?! Or you’re looking for something a bit more sophisticated? Have no fear, T. Komoda Store & Bakery in Makawao is absolutely legendary and offers a wide selection of the best baked goods in thousands of miles, and never disappoints. Tip: get there early!